Glaswegian blogger/photographer/craftista Flannery O'Kafka and Kenyan fair trade purveyors Toto Knits have produced another stellar Fall must have for the well dressed child. 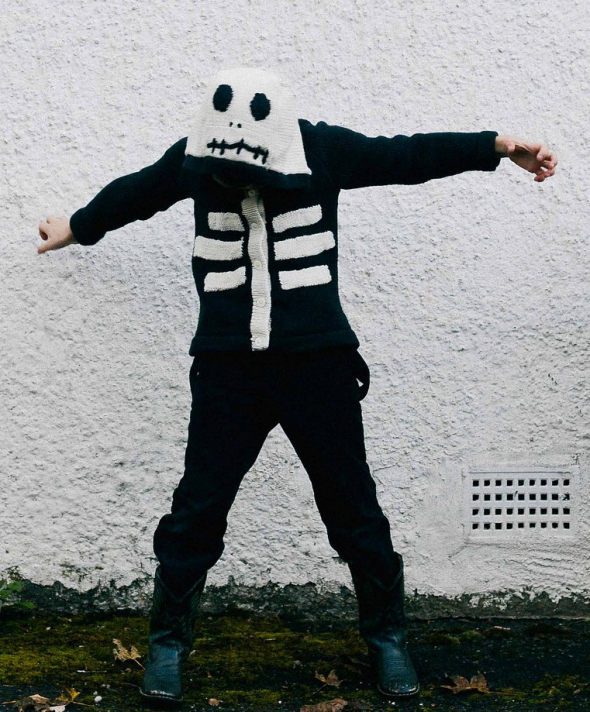 The collaborators have come up with subtle, stylish Halloween sweaters that will last far beyond trick or treating. 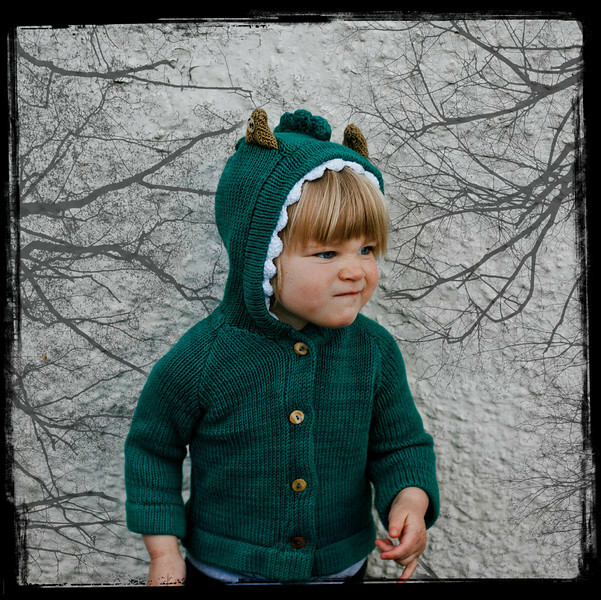 The Glasgow Goblin is a charming green confection, more sweet than scary. I love the pointy ears, "teeth" and ridgeback with teensy tail. 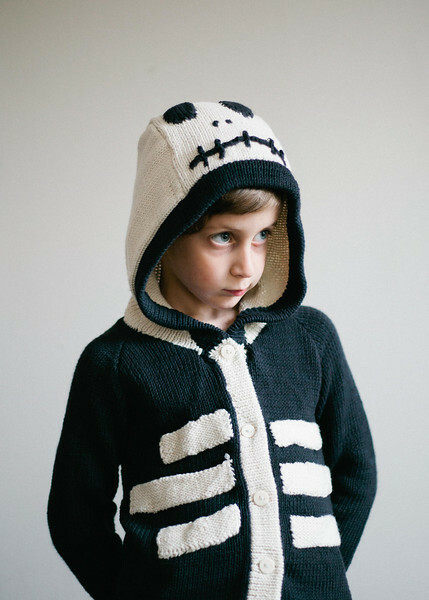 The Skeleton Sweater is, umm, a skeleton sweater. The hood features a face only a mummy could love… or maybe Jack Skellington. 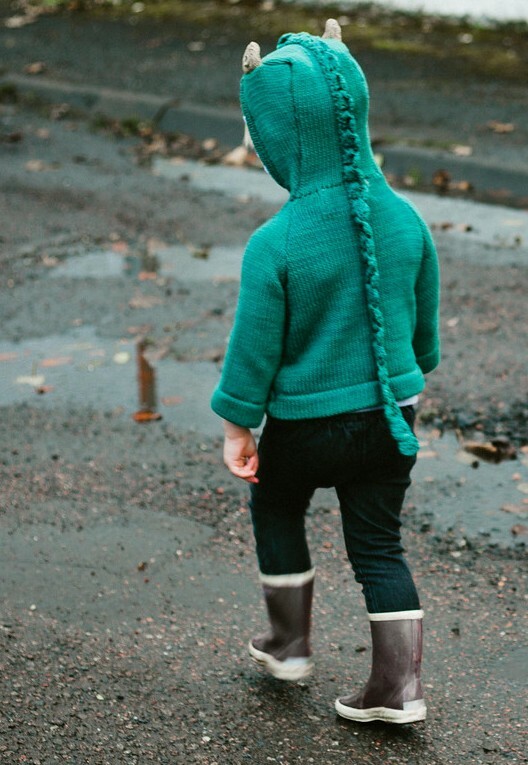 If this was available in my size, I would own it already. Both sweaters retail for $47.50 and are available in sizes 3 months- 8 years. They are hand knit to order in Toto Knits' Kenyan workshop, so jump on it if you want to order for Halloween– it takes about a week for each sweater to be made and then another two weeks to ship to the states. Shipping is free if you use the coupon code BOO!